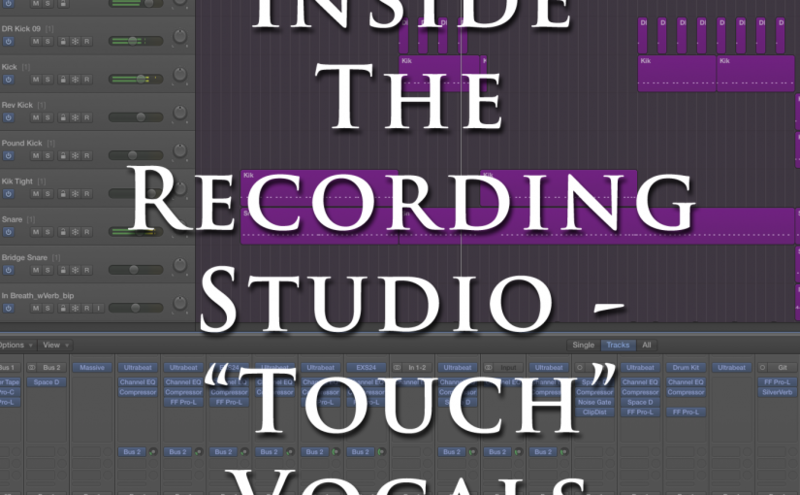 For the fifth week into Touch we’re examining the journey of the vocals. Tune in, turn on, and get deep! For the fourth week into Touch we’re examining the journey of the synths and software instruments. Tune in, turn on, and get deep! 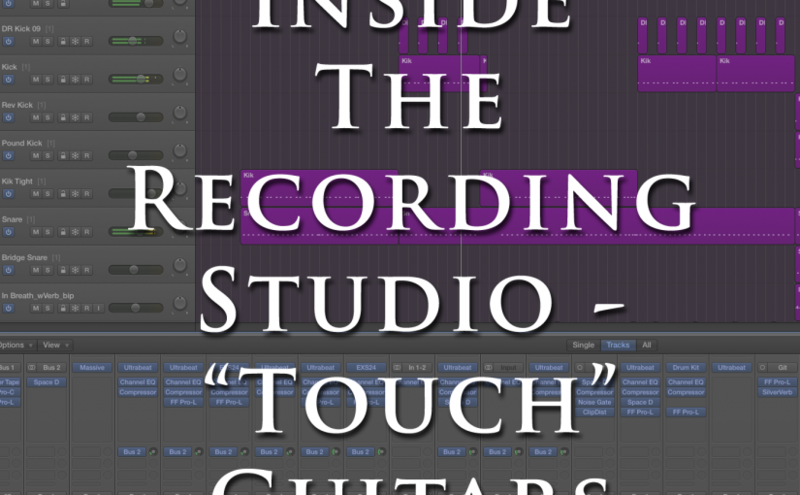 For the third week into Touch we’re examining the journey of the Guitars. Tune in, turn on, and get deep! For the second week into Touch we’re examining the journey of the Bass. Tune in, turn on, and get deep! Welcome to the inaugural post of Inside The Recording Studio. We kick off season 1 with the breakdown of a song called Touch. Episode 1 is exploring the drums from demo to final version. Come along for the ride.